Missing data are missing at random (MAR) when the probability of missing data on a variable is related to some other measured variable in the model, but not to the value of the variable with missing values itself. For example, only younger people have missing values for IQ. 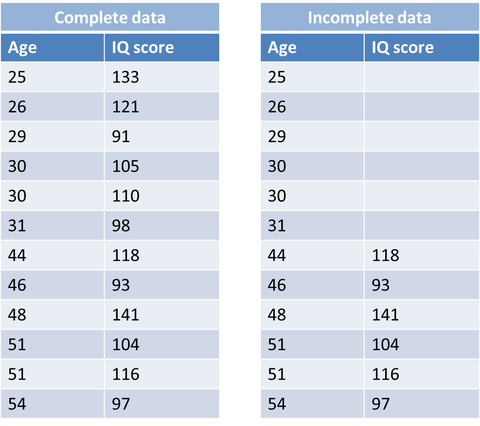 In that case the probability of missing data on IQ is related to age. The assumption that the mechanism is MAR, can unfortunately not be confirmed, because it cannot be tested if the probability of missing data on a variable is solely a function of other measured variables. 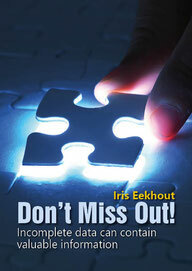 It is recommended to incorporate correlates of missingness into the missing data handling procedure to diminish bias and improve the chances of satisfying the MAR assumption.